Young carers expressed themselves and developed their understanding of autism at the latest young carers’ workshop from The Dance Movement. The participants, aged seven to fourteen, all have siblings with conditions on the autistic spectrum. The dance session was part of a day-long autism workshop organised by Action for Carers Surrey. The children played games like wink murder and Chinese whispers (passing on actions instead of words) to explore traits like avoiding eye contact, repetitive behaviour and difficulty with social skills to understand a little more about what it’s like to have autism. Workshops like this one, funded by the Farnham Lions, help The Dance Movement to achieve its aim of nurturing and sustaining the community. 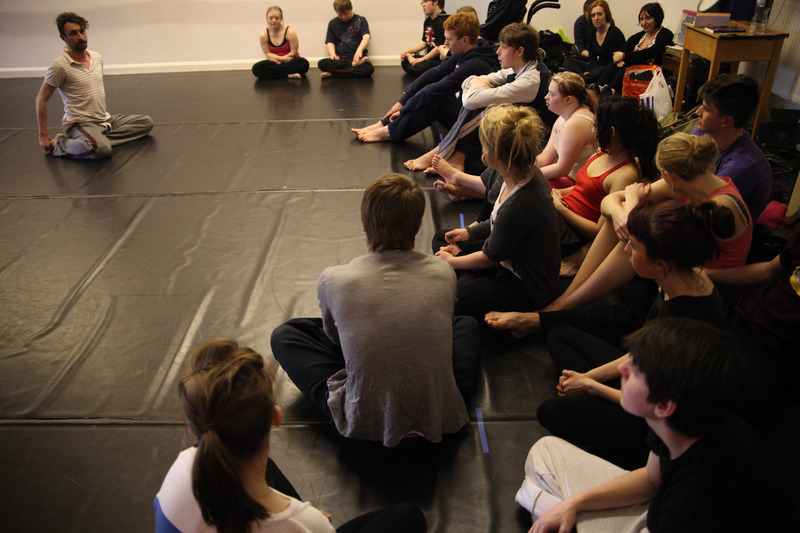 Contact Rachel to find out more about specialist workshops like this: rachel@thedancemovement.co.uk.